With the additions, five Utah resorts are open to holders of the new-for-2018 Ikon Pass. If you already have an Ikon Pass, you just got access to two more resorts. Solitude Mountain Resort and Brighton Resort will both join the multi-mountain pass for the 2018-2019 season. 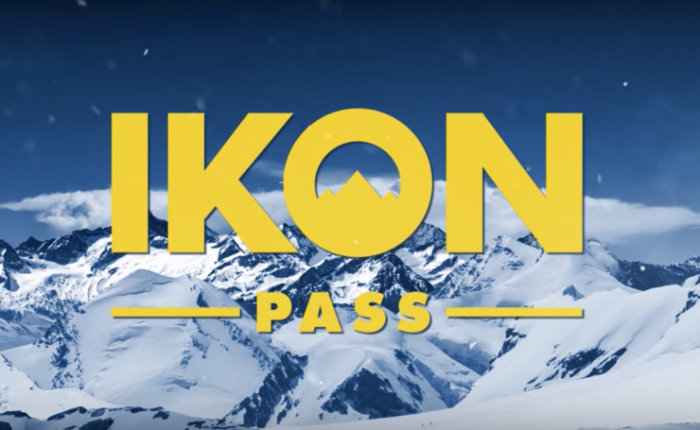 The Ikon Pass now provides access to 29 total resorts. For some skiers and snowboarders, the Ikon Pass is a no-brainer. Those on the Colorado Front Range get unlimited access to Copper Mountain, Winter Park, and Eldora, plus a bunch of easy-to-reach destinations like Steamboat Springs and Aspen. For long weekends, the pass includes places like Banff, Jackson Hole, and Big Sky. But when first announced, it lacked much for Utah skiers and riders, with only limited access to Deer Valley Resort, Alta, and Snowbird in the state. But with the additions, the pass is looking more appealing for those Utah-based riders hoping to stretch their season into some other destinations. Holders of the Ikon Base Pass now have unlimited access to Solitude Mountain Resort and seven days at Brighton with no blackout dates. Earlier this month, Alterra Mountain Company completed its acquisition of Solitude Mountain Resort located in Big Cottonwood Canyon just 34 miles from the Salt Lake City International Airport. The mountain offers skiers and riders 77 runs, three bowls, and a vertical drop of 2,030 feet across 1,200 acres. Brighton, located at the top of Big Cottonwood Canyon, boasts one hundred percent of its terrain is accessible by high-speed quads. For those looking for a multi-mountain pass, it’s a good time to be alive. Both Vail and Alterra offer deals for serious skiers who plan many days on the mountain. The Ikon Pass is still available at standard pricing for the 2018-2019 season. At $700, the base pass includes unlimited skiing and snowboarding at 11 resorts, plus up to five days at 17 other destinations. The $1,000 full Ikon Pass has unlimited skiing at 13 resorts and up to seven days at 15 more. Be sure to check the Ikon site for specifics on which locations are unlimited, blackout dates, and more! 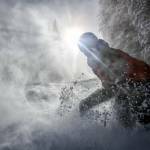 The Epic Pass is another good option for many skiers. 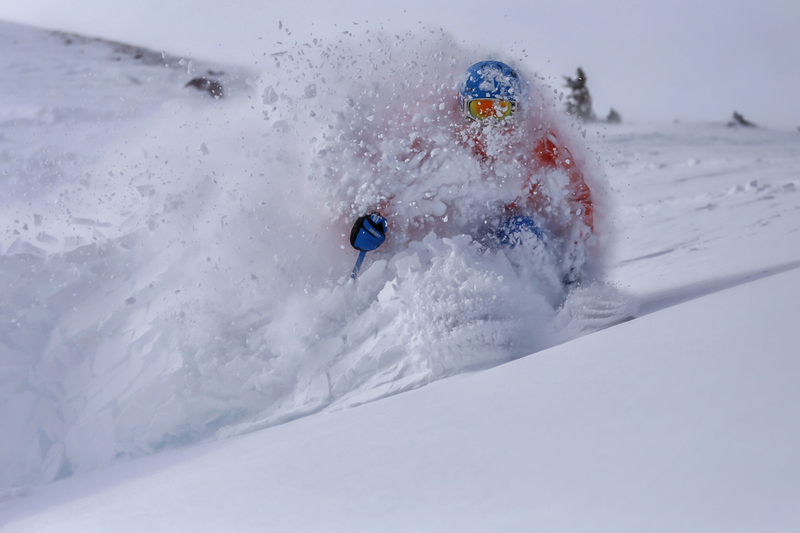 The full pass is indeed epic, with access to 65 resorts worldwide for $900. Vail offers a range of passes, down to $430 for a four-day pass. If you’re still in the market for a season pass, it’s worth comparing the two and finding one that best coincides with your winter plans.